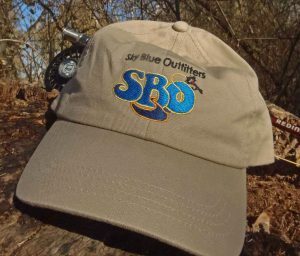 Authorized Dealer for RIO and Redington. Please contact us for pricing and delivery. 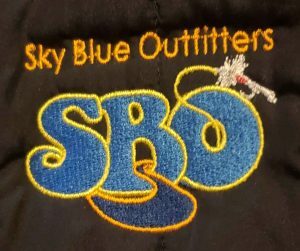 Vests, Jackets, Shirts, Backpacks and Duffel Bags are Made To Order. All Cloths/Backpacks/Duffel Bags are Made By Land’s End. Colors can vary based on material color. Cost is $3.00 each and includes shipping. 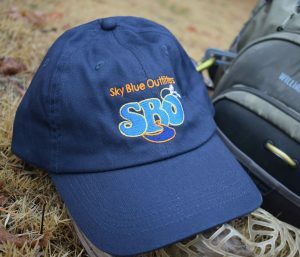 Buy the Sky Blue Hat now for $25.00 includes shipping.